Liar Damian Green has derided the UN report on disability rights. Does he have a point? 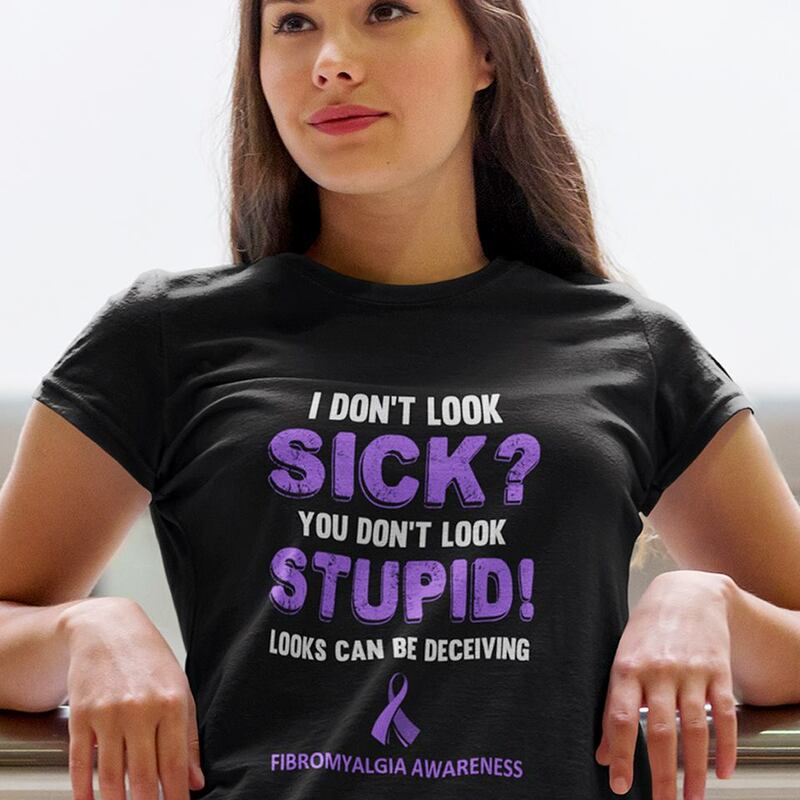 If you’re thinking that fibromyalgia is an illness rather than a disability, remember that Damian Green sees no difference. This person doesn’t look ill, so he would want to make her – and any disabled person who doesn’t look disabled – go looking for a job. And he doesn’t look stupid, does he? Silly question, really – he’s talking nonsense, as the Conservative Party has been since it came back into office in 2010. Just look at his comments in the Guardian article quoted below. He claims the UN’s report on “systematic violations of the rights of people with disabilities” presents an “outdated” view of disability in the UK – but fails to identify in what way it is outdated. It seems more or less up-to-date to This Writer, and I know my stuff when it comes to disability and long-term sickness. It seems to me that he is trying to suggest that the UN’s concentration on the rights of people with disabilities is outdated in comparison with his government’s view, which is based on the biopsychosocial model of disability. In that case, it is the Tory government’s view that is outdated, as the biopsychosocial model has long been discredited. Its basis is the belief that many illnesses and disabilities have no physical reality and are instead figments of a person’s imagination. This means they may be told there is nothing wrong with them and sent back to work – which is why Tory policy is about sending the sick and disabled back to work. The model was developed by the criminal Unum insurance corporation in the US, as a means to avoid paying out when people’s health insurance policies matured. This has been explored previously by Vox Political. The UN’s view is that the Tory government should focus on ensuring that the rights of disabled people are upheld. Perhaps Mr Green’s problem with such a view has more to do with his government’s plan to strip disabled people of all their human rights, replacing them with a list of things that Tories think we may be allowed to have. “We strongly refute its findings,” said Mr Green. Oh really? Where is this refutation, then? For clarity, if a person refutes an assertion, they are providing evidence to demonstrate that it is false or wrong. Mr Green provides no such evidence. He said, “The UN measures success as the amount of money poured into the system, rather than the work and health outcomes for disabled people.” This is a lie. Only one part of the UN’s recommendations refers to the amount of money spent on people with disabilities – and it does not say anything about whether the UK government currently spends enough. It calls on the Conservative Government to “Ensure that public budgets take into account the rights of persons with disabilities, that sufficient budget allocations are made available to cover extra costs associated with living with a disability and that appropriate mitigation measures, with appropriate budget allocations, are in place for persons with disabilities affected by austerity measures”. Mr Green’s criticism is more appropriate directed at himself – he demonstrated that his government measures its success in money terms by telling the Guardian it spends £50 billion a year supporting people with disabilities, and went further by claiming this is a larger proportion of the nation’s wealth than that of Canada, France and the US. In a nutshell, Mr Green’s arguments are that he does not want disabled people to have any rights, so the UN’s rights-based arguments are irrelevant; that he measures his success according to the amount of money spent on pushing disabled people into work, whether they can do it or not, and that – underpinning his entire philosophy – he relies on an outdated and discredited model of disability, that was originally created to allow a corrupt American insurance company to dodge paying out on its policies. Put like that, it seems – in this situation – he is the one who cannot support himself. The work and pensions secretary, Damian Green, has dismissed a critical UN report that concluded that the UK government’s austerity policies “systematically violated” the rights of disabled people. Green said the report was “patronising and offensive” and presented an outdated view of disability in the UK. He said Britain was “a world leader in disability rights and equality”. The government said it spent about £50bn a year to support sick and disabled people – a bigger proportion of GDP than countries including Canada, France and the US. Denial is now the Tory’s way of dealing with the appalling and tragic results of their inhumanity to fellow humans. sounds like another IDS to me.did he go for a £39 breakfast after these claims ? Maybe a visit to specsavers to get them blinkers removed might help this Cons thicko. He should get off his lazy backside and visit the front line instead of sitting in his chateau gobbling up his expensive breakfasts and sipping champers. Where do they find these lame brains. They’ll do their best to ignore it. But the rest of us can raise it at every opportunity – that their government is guilty of systematic violations of the human rights of people with disabilities.